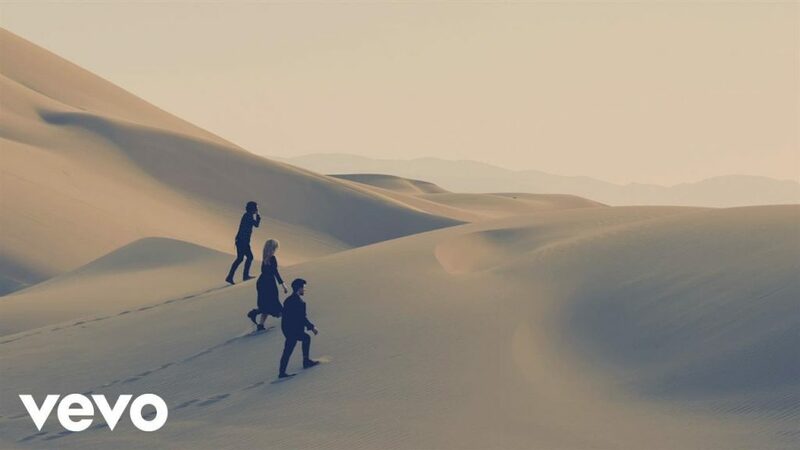 Bringing their hiatus to an end, London Grammar is back with their long-awaited second album Truth Is a Beautiful Thing and are set to tour Australia this September.Â The British trio have additionallyÂ released their support acts, making for a line-up too hot to miss. 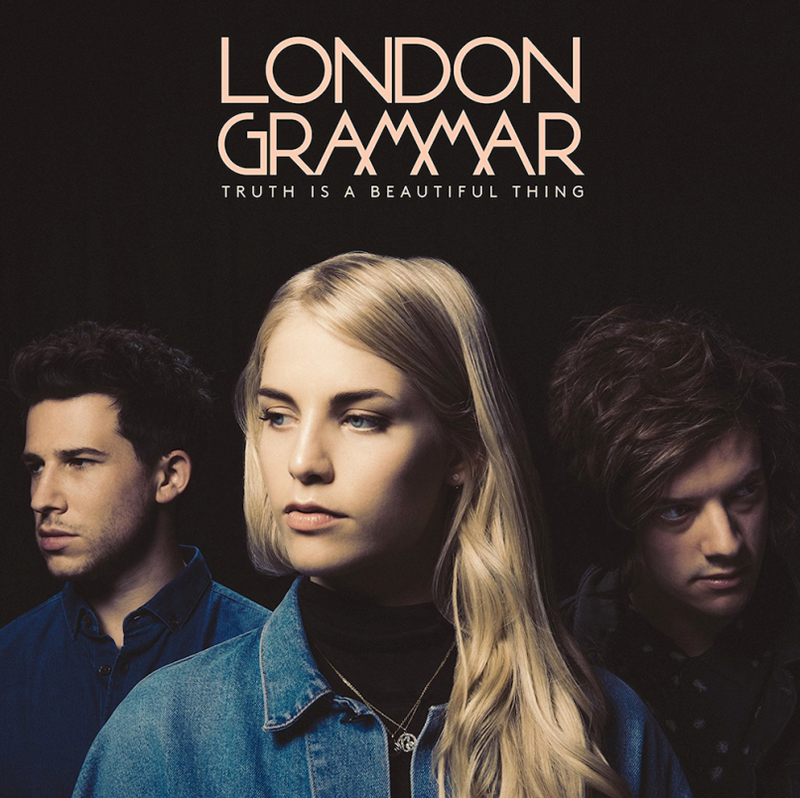 Truth Is a Beautiful Thing is a goose bump inducing album that motions the return of classic London Grammar with a slight twist. Their usual ethereal, melancholic tones have welcomed the incorporation of more experimental electronic sounds where necessary. Along with this, their lyrical content is better than ever with songs like Non-Believer transcending the need for a song to have one singular meaning. Lyricism such as â€œbut maybe she loves you and Iâ€™m just a preacher. Those burning skies and all who donâ€™t believe herâ€ could refer to complex ties to religion, friendships or love all depending on the listener. The whole album is one that you really need to take the time to listen to on high volume with your eyes closed. 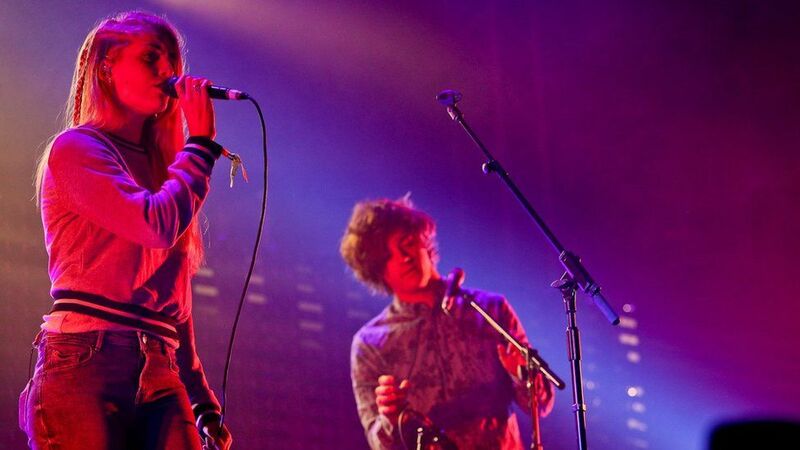 With their Australian shows fast approaching, London Grammar have recently released their support acts, especially those playing at Riverstage as part of the Brisbane Festivalâ€™s Marquee music event. Brisbaneâ€™s show is looking like more of a festival style line-up with performances from James Vincent McMorrow (Bris and AK), The Kite String Triangle (Bris only), Mansionair (Bris, Freo, Melb, Syd Hordern Pavilion) and Wafia (Bris only). The choice to take time off before releasing new content has successfully resulted in a more matured, developed sound for London Grammar. Rather than following the consumerist production line approach that many artists have become lost in today, they admirably chose to release content when they personally felt ready. Seeing this album performed live along with their debut content from If You Wait would be an experience of a lifetime. Tickets are already sold out in many venues across Australia, however Brisbane and Fremantle tickets along with other performance updates can be found here.